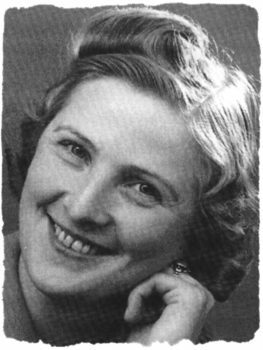 Snekkersten, Denmark… October 1943 – Henry Christen and his wife Ellen Margrethe were innkeepers in Snekkersten, a small village along the shore in the North Zealand region of Denmark. In August 1943, the decision was made to deport the Jews of Denmark to Theresienstadt. News quickly spread and the Danish people – members of the resistance, church leaders, students, policemen, physicians and ordinary citizens ̶ began to organize a plan to ferry the Jews of Denmark to Sweden. Henry and Ellen were members of the “Friends of the Sound,” a group of Danes based in Snekkersten that coordinated the secret crossings to Sweden. A neutral country, Sweden had agreed to accept the fleeing Jews and encouraged its citizens to welcome them. The “Friends of the Sound” used the Snekkersten Inn as their headquarters, helping to shelter Jews before they could be taken to Sweden. During the three weeks in October, some 7,200 Jews fled to Sweden. Almost 1,000 of the Jews who fled Denmark did so through Snekkersten. Henry Christen was arrested and interrogated by the Gestapo, who suspected his involvement with the Danish underground and participation in the Danish rescue. However no evidence was found and he was soon released. 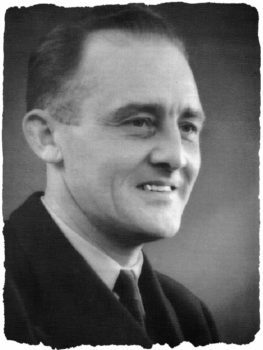 Henry continued his work with the Danish underground and with the rescue of Denmark’s Jews. He was arrested again in August of 1944. He was sent to Neuengamme Concentration Camp in Germany where he died four months later at the age of 38. Due to the courage of ordinary Danish citizens like Henry and Ellen Thomsen, almost all of Denmark’s Jews were safety smuggled into Sweden.